-Patience is key….especially as my hair gets longer. 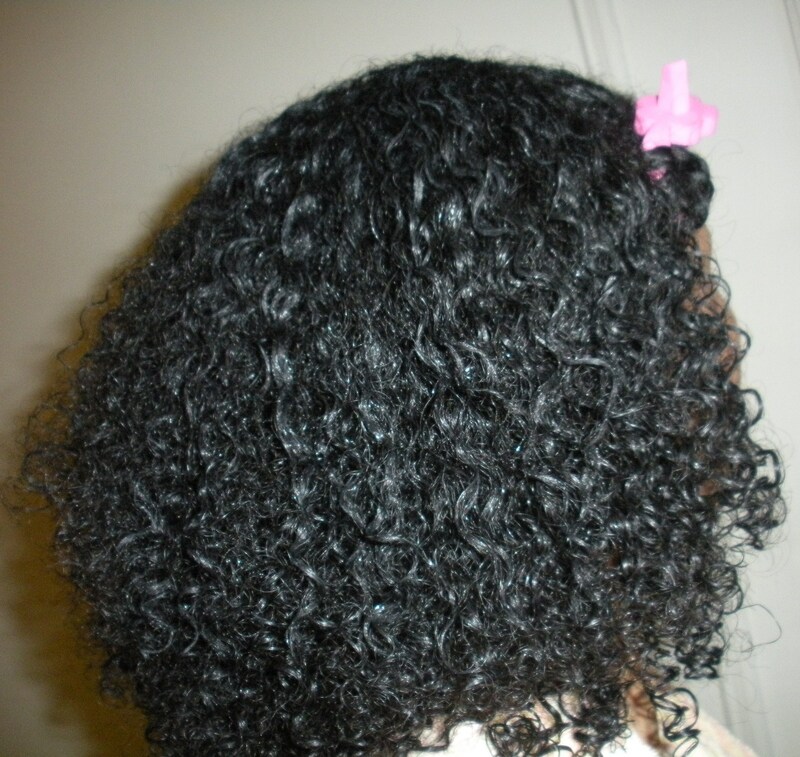 -Deep conditioning is important, it allows me to maintain soft and tangle-free hair. -Don’t allow myself to get suckered in by what products “claim” to do. Trial and error is what I practice now–if it works great, if not then on to the next. -Neglecting my edges (temple and nape) is a big NO NO. I am making it my duty to care for and protect them from here on out. -Take the comments from others with a grain of salt and throw it over my shoulder. Some peeps get that it is my hair and has accepted the change, others not so much and I am ok with that as well. Good advice! Glad you put patience as key first. I went a couple month’s with out a relaxer and waiting till the last minute to do my hair for Christmas the relaxer was the quickest route. So I broke down and relaxed but I barely even used any of it because I so didn’t want to do it. So I’m working on seeing what the future holds for my mane! As well as Arianna’s. I’ve probably been doing better with her’s than my own. Yes Robin, patience is a MUST! Without it one may take the road backwards to a relaxer. I understand what you are saying about breaking down and it being the easy way out. No worries, hang in there and give it another try. When the time is right you will take the plunge and stick with it. Keep up the good work with your hair and Arianna’s!